You don’t have to leave the United States to enjoy your summer vacation. From pristine beaches and epic mountains to state parks and bustling cities, both sides of the country are worth exploring, especially when they’re a nonstop transcontinental flight away. 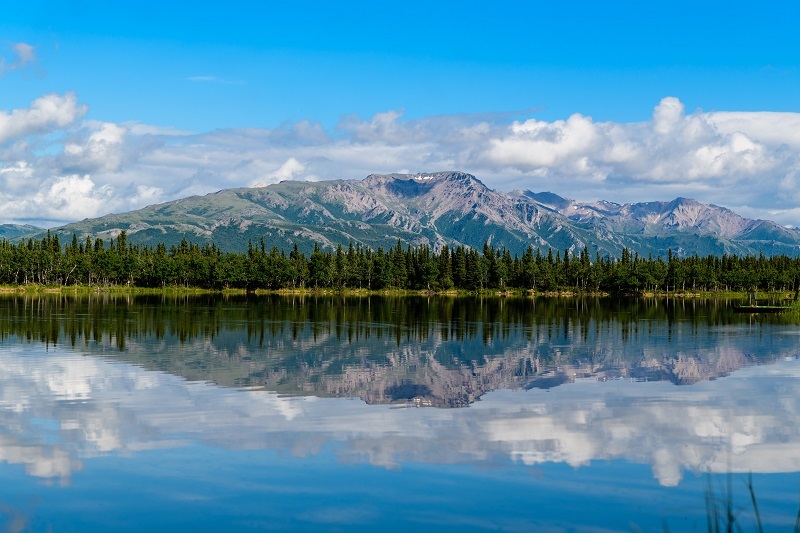 Here are 10 locales to consider before you book your trip with Alaska Airlines. Boston is an East Coast treasure steeped in history. The Freedom Trail should not be missed and includes some of the city’s most historic sites, like the Bunker Hill Monument and the Paul Revere House. 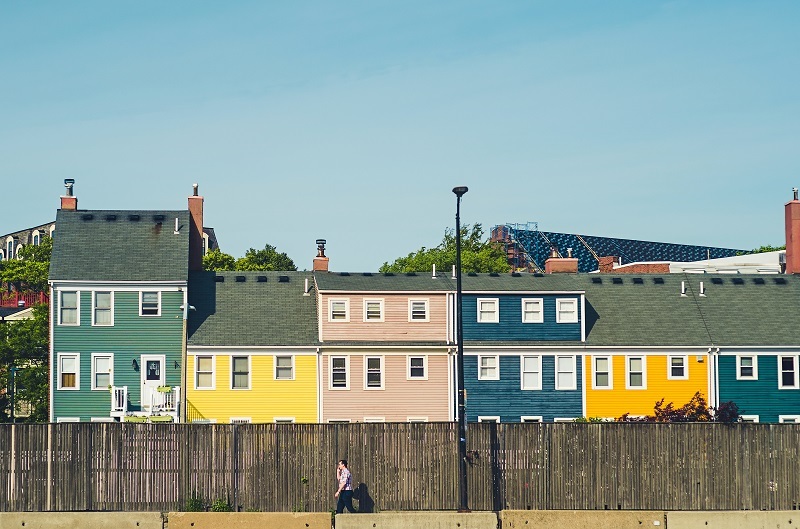 For a more leisurely stroll, take a walk through Beacon Hill and don’t miss the cobblestone streets and 19th-century row houses on Acorn Street. Boston Public Garden was the first botanical garden in the United States, and you can rent a swan boat to pedal across its 4-acre pond. Museum-goers should stop in the Museum of Fine Arts to browse the Art of Americas Wing and ogle famous paintings by John Singleton Copley and John Singer Sargent. Seafood is abundant, so make sure to grab a famous Boston lobster roll and look for specials to slurp fresh $1 oysters. A palm-tree studded paradise full of beaches, glamour and epic design, there’s tons to do in Los Angeles come summer. Once you’ve done the celebrity thing, including the TCL Chinese Theater and the Hollywood Walk of Fame — with over 2,600 stars bearing famous names — you’ll want to explore the 22 miles of Sunset Boulevard. And whether you can afford to shop or not, a trip to Rodeo Drive will make anyone feel like Julia Roberts for the day. When you’re ready to hit the coast, Venice Beach is a heady mix of eccentricity and high-end hipster culture. Watch the bodybuilders and skaters, then take a dip in the warmed-up Pacific, dry off and join a drum circle. 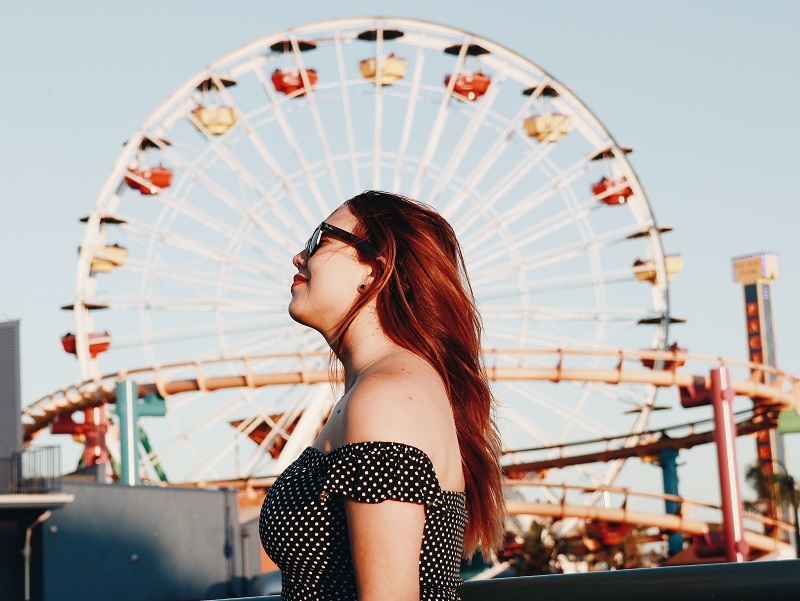 For a more sophisticated beach vibe, rent a bike and cycle over to Santa Monica to enjoy the iconic pier and one of the Michelin-starred restaurants in its purview. Got kids? Disneyland is a quick day trip, and Universal Studios Hollywood now boasts the Wizarding World of Harry Potter. A city built on gold and oil, Fairbanks is Alaska’s second largest city and the only one in the state’s interior. With its Midnight Sun Season during the summer solstice, it provides approximately 22 hours of sunlight a day to explore and discover new adventures. You won’t be able to catch the phenomenal Northern Lights without a night sky, but the endless sunny days are an excuse to spend even more time outside. Go ahead, play a round of midnight golf, take an after-dinner hike or schedule a late-night bike ride. Though temperatures can dip into the negative 60s in winter, the long summer days are much warmer with highs in the 80s. Riverboat tours on the Chena River are a great way to explore the area, and the three-hour tour on the Riverboat Discovery includes a visit to a native Athabascan Indian village. Tired of sweating through the summer? 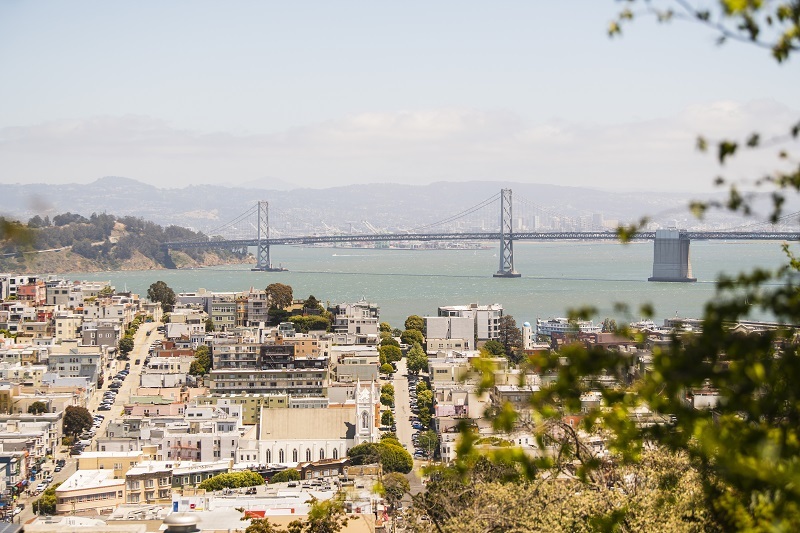 With temperatures usually hovering around 65 degrees, San Francisco’ mild summers are ideal. You can traverse the city’s busy streets and steep hills by foot, take a cable car up to Nob Hill to soak in the views, spend a few hours at Fisherman’s Wharf, plan a trip to Alcatraz (best to book ahead) or enjoy a walk on the iconic Golden Gate Bridge. And don’t forget to sample the San Francisco sourdough or an original Mission burrito — washed down with local Napa Valley vino. Seattle might be known for its drizzly, gray days, but all that rain makes for green grass, sparkling blue bodies of water and delightfully sunny summers. If you want to be outside in July and August, Seattle is hard to beat. Peruse the historic Pike Place Market, boasting more than seven acres of locally grown produce and food stalls, the very first Starbucks and fish flinging from local mongers. Then rent a bike, hop on the Burke Gilman Trail and ride out to one of Seattle’s urban neighborhoods that cry for a spin. 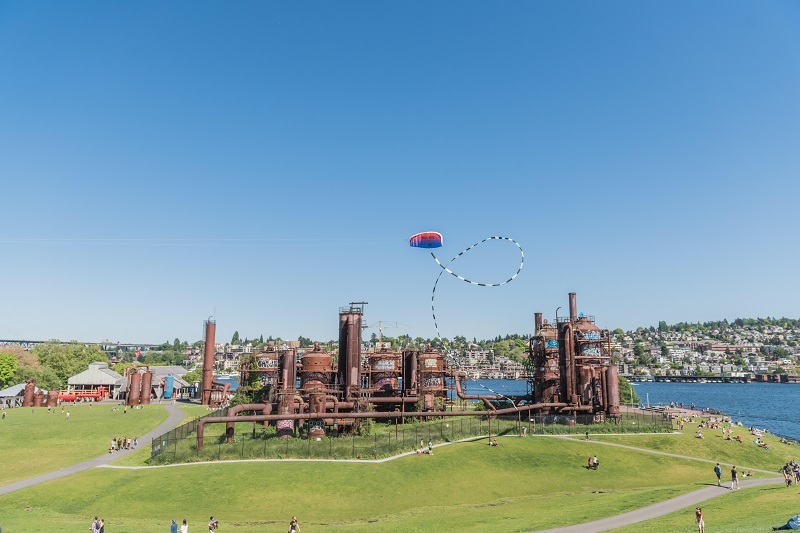 Make sure to visit the boho Fremont – beer drinkers won’t want to miss Fremont Brewing, and it’s hard to beat the view from Gas Works Park. Greenlake is also a great place to jog, rent a paddleboat or take a nap in the summer sun. Distinctly southwestern and full of local culture, Tucson is not just the home of the University of Arizona but a thriving metropolis with blended traditions and architecture. An eclectic mix of Spanish, Native American, Mexican and Wild Western charms, you’ll get massively discounted summer rates at its scores of resorts, ranches and spas. Grab a bite at the more than 30 restaurants and cafes in Main Gate Square, then hang out with a cocktail and enjoy some live music or an art opening at one of the many galleries. A trip to nearby Saguaro National Park is a spectacular way to take in the desert flora and if architecture is your thing, a visit to the Mission San Xavier del Bac, known as the White Dove of the Desert, is the perfect way to enjoy the area’s layered history. More than just country music and whiskey, Nashville is a cosmopolitan paradise resting smack in the center of Tennessee. A high altitude makes for a cooler climate, so the summer months are not as tropical as other parts of the state. Dubbed the “Athens of the South,” this rapidly expanding city is rich in culture, including the full-scale replica of the Parthenon in Centennial Park. For city views, observe the skyline from The John Seigenthaler Pedestrian Bridge on the Cumberland River, then shop for bespoke denim at Imogen + Willie, located inside a 1950s service station. In addition to BBQ joints and burgeoning fine dining, no trip to Nashville would be complete without a pilgrimage to Prince’s Hot Chicken Shack to snack on the city’s signature dish. 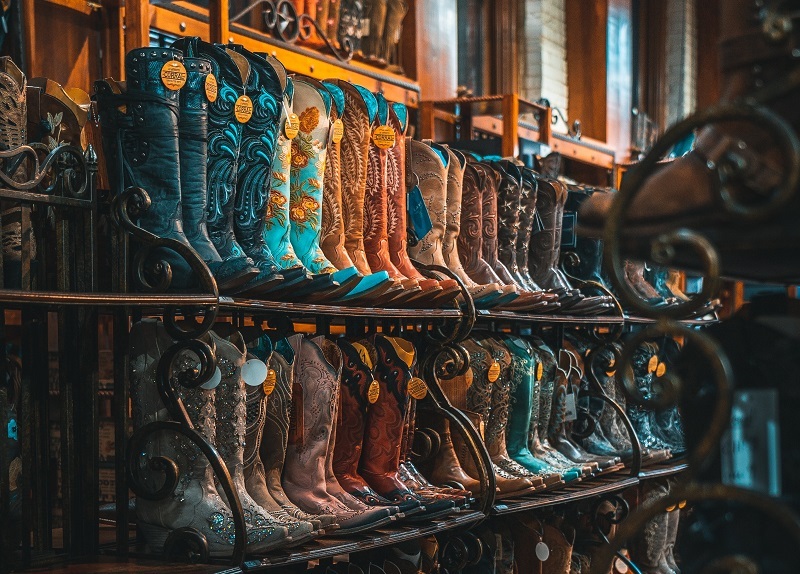 And it isn’t called Music City for nothing, so take in some live music in downtown’s Honky Tonk Row or splurge for a show at the Grand Ole Opry. 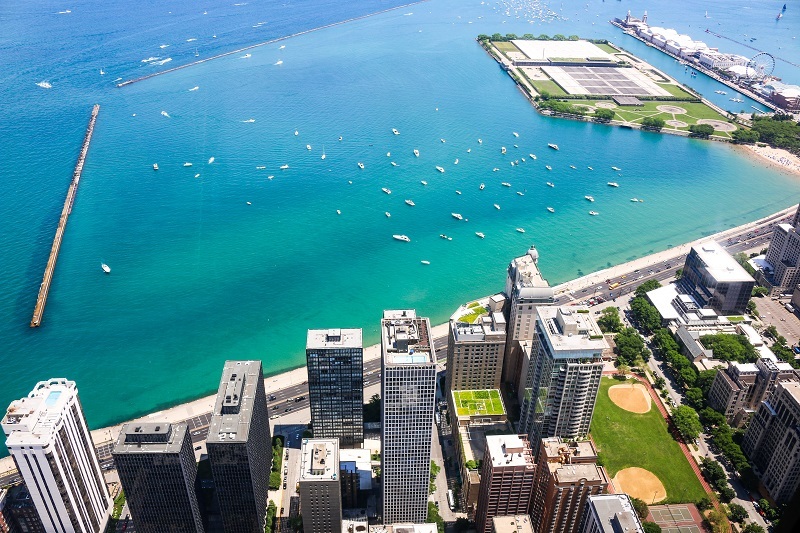 A bustling city blessed with 26 miles of sandy beaches teetering on Lake Michigan, summer in Chicago is all about being outdoors. Oak Street Beach has sunbathing, volleyball, water sports and even its own restaurant — all in the middle of the city’s towering downtown. Other activities include free movies and an interactive video sculpture at Millennium Park, as well as free jazz concerts at the Museum of Contemporary Art during the summer performance series. Public art is all around, so while exploring the plentiful and eclectic neighborhoods, like Logan Square, Humboldt Park, Pilsen and Boystown, be sure to keep your eyes peeled for the 500+ works of art exhibited in municipal facilities around the city. When it’s time to relax with a drink and a bite, hit one of the copious al fresco restaurants, bars and cafes. 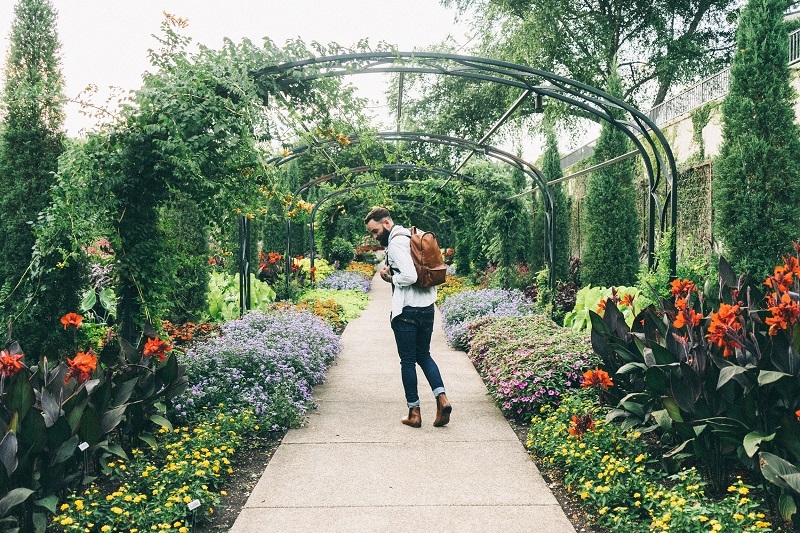 The third largest city in in the Lone Star State, Dallas is Americana at its finest — and is easily accessed by the local Dallas Love Field airport, just 6 miles northwest of downtown. Memorialized by its namesake TV phenomenon, Dallas offers plenty to see and do in the hotter, summer months. Dealey Plaza and its Sixth Floor Museum is a must for history buffs, and one of the most visited spots in all of Texas. You can decompress at the Dallas Farmer’s Market, where an indoor area lets you cool down and peruse fresh produce and handmade crafts. Fair Park in south Dallas presents Broadway musicals in July and August, and this year, you can reserve to see Hello, Dolly and Fiddler on the Roof. 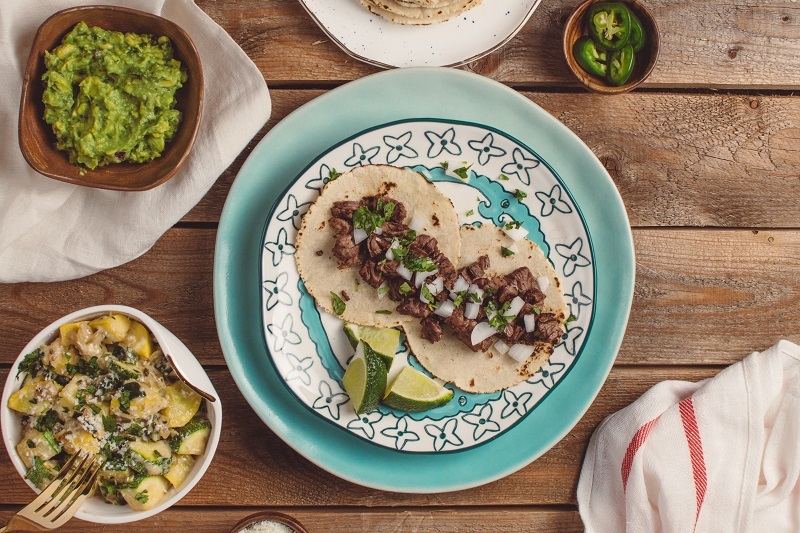 Those ready to explore their indie side should head to the Deep Ellum entertainment district, where you can indulge in Tex-Mex delicacies, tour the Deep Ellum Brewing Company, discover local art and listen to live music. Steaming pavement is no joke, but there’s plenty to see and do – while staying cool – in New York City. Manhattan is an island, and the massive waterfront offers all kinds of activities. Catch a ferry, water taxi or Circle Line to enjoy the skyline from the city’s rivers — or cycle around 425 miles of protected bike lanes. 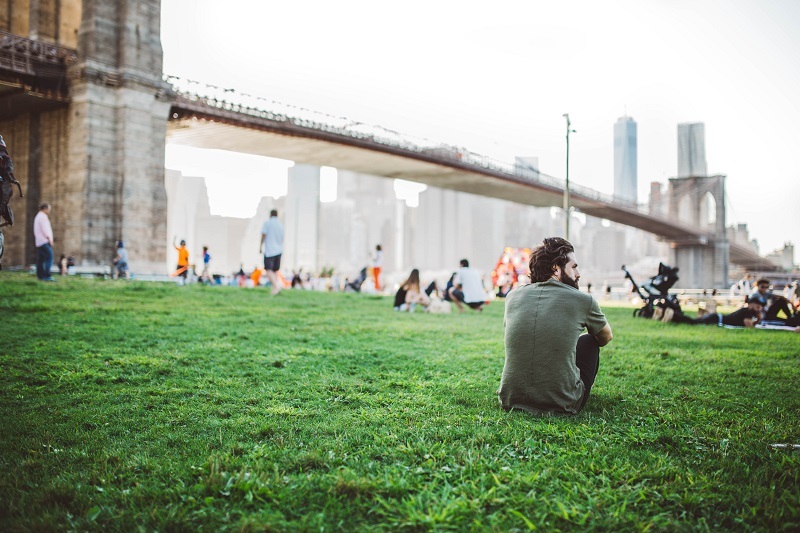 The numerous city parks and the Highline, a raised green space spanning from the West Village to midtown, offer shade, a place to relax and people-watch. If air conditioning is more your speed, hit one of the many museums on Museum Mile, The Museum of Modern Art in midtown, or take a few hours to pay tribute at the 9/11 Memorial. If Broadway shows are your thing, check in at the TKTS discount booths in Times Square before you purchase tickets. You could also walk or bike across the Brooklyn Bridge for a taste of the outer boroughs — where you can grab a pizza at the rooftop café at Fornino in Brooklyn Bridge Park, mingle with the hipsters in Williamsburg or take in the brownstones in Park Slope.